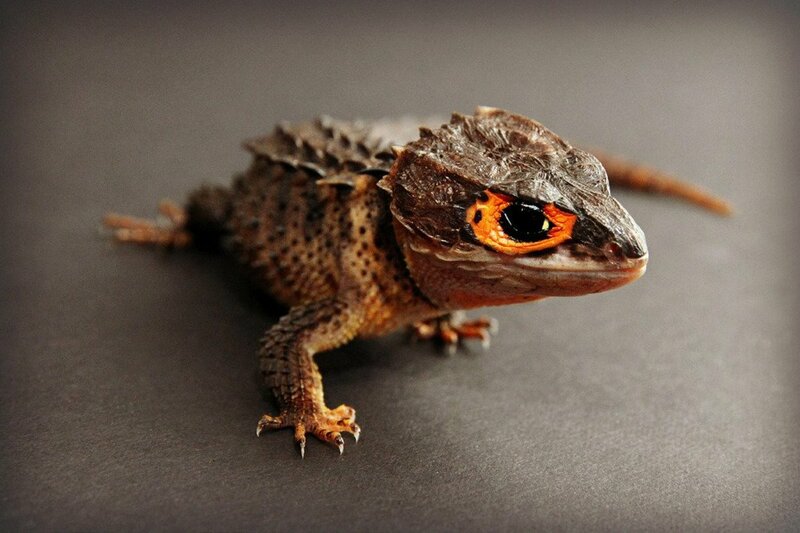 You've decided you want a pet lizard but your parents aren't keen or you suspect that they won't be keen. Here are some tips which might help swing the balance in your favour and convince your parents to let you have a pet lizard. The thing to bear in mind is that your parent's objections are generally rational and potentially valid, but if you can answer their questions honestly and in an adult way, you have a better chance of success of bringing them round to your plan to have a pet lizard. It will help to settle on a particular species of lizard - there is a huge difference in size and care requirements between a green iguana and a leopard gecko for example. Some parents might be quite reassured if you are keen to have a leopard gecko if the first thing that sprang to their mind was a huge iguana. Being specific about which lizard species you want also shows that you have put some thought into the idea. Why Do you Want a Lizard? Typical parent objection - What on earth do you want one of them for? To be fair to your parents you really should have a decent answer for this one which shows that having a lizard as a pet isn't a passing whim. So why do you want one? "I've been helping John/Jessica look after their lizard and it's really interesting." "We've been learning about lizards in biology and I really want to get some practical experience of them." "I really want a pet and having done some research into lizards I feel confident that I can care for one properly." Typical parent objections - You/we don't know how to look after lizards. Who will care for it when we go on holiday? What will happen to it when you go off to university? You'll get bored of it and we'll end up looking after it. Tactic one: Read up on everything you can about lizards. Pay particular attention to the species that you want to keep. Print out articles from the internet and keep them together in a file, borrow books from the library. You could even do a school project on lizards. By doing this you will be able to talk knowledgeably about lizard care and you will be better prepared for when you get your lizard. You could also join a local Herpetological society to meet up with and learn from other reptile enthusiasts. Tactic Two: Find out if any of your friends would be prepared to look after your lizard when you go away on holiday and then double check with their parents that it would be ok too. Failing this you could ask at your local reptile shop whether they do holiday boarding or find out the rates of a reliable pet sitter. You could also offer to care for your friend's pet lizard when they go away - this will help show your parents that you can look after one and if the vivarium is small enough to move into your house for the holiday they will start getting used to having a lizard around. Tactic three: What will happen when you go to university or leave home is a legitimate concern. 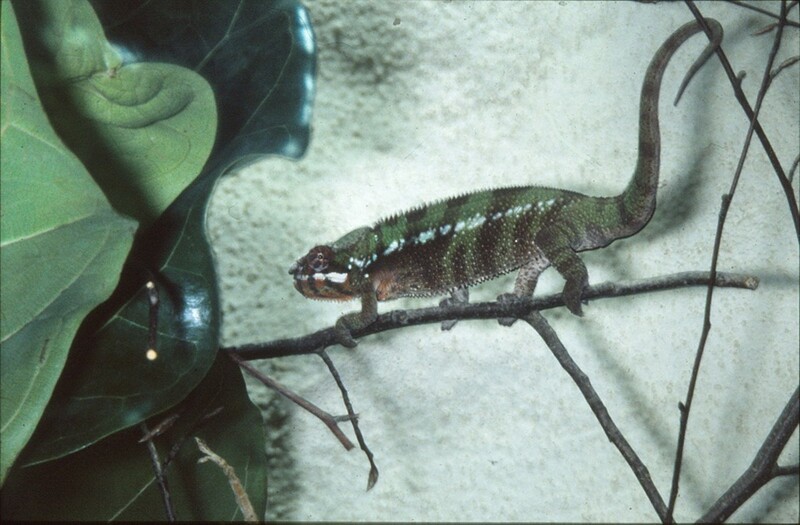 You could pick a short lived species; female Jackson's chameleons live for around 4 yearsor you could pick a popular species such as a leopard gecko, which is easy to sell on if your circumstances change. You could say that you would look for accommodation which will accept pets, but failing that would arrange to board it with someone during the term time. Tactic four: "You'll get bored of it." is a difficult one to refute if this has happened before with one of your enthusiasms. Time may be the only cure for this - either you will get bored of reading about lizards before your parents give in (which at least saves a lizard from becoming an unwanted pet) or your continued enthusiasm for all things lizardy will eventually persuade your parents that this is a serious interest. Typical Parent Objection - Lizards are expensive to buy and look after. Once again this is where your research will stand you in good stead. 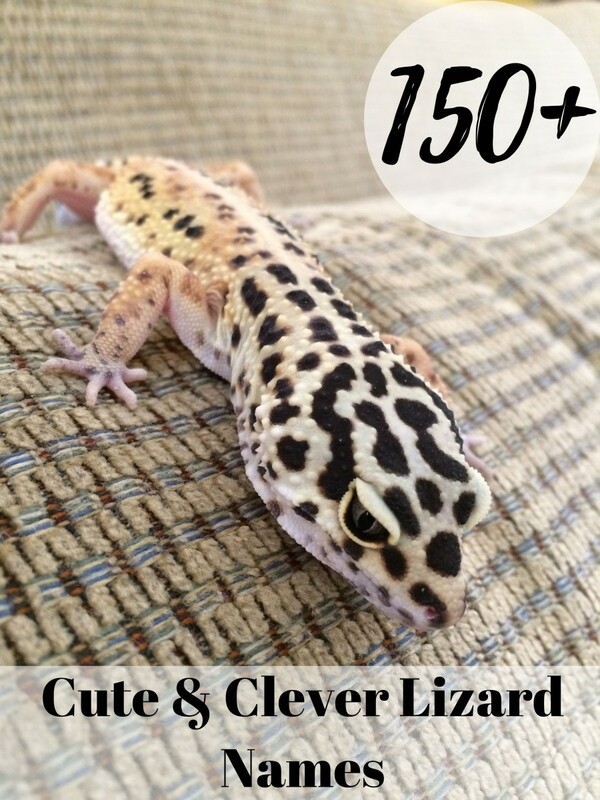 Find out the cost of everything associated with buying and keeping a lizard and make a list of prices. Vivariums and equipment are often offered second hand so do check the classified ads and Craigslist. Then you can decide whether you want to save up the amount for the initial outlay or request it as a Christmas or birthday present. 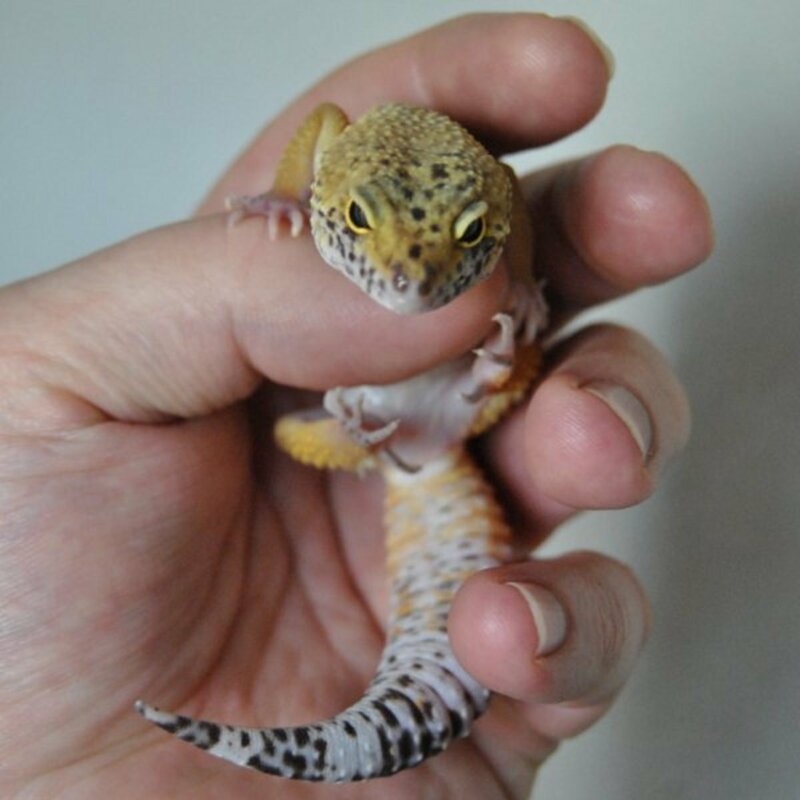 If your pocket money or allowance won't run to the ongoing cost of keeping a lizard don't expect your parents to makeup the difference - after all it is you who wants this pet. Instead aim to get a part time job to cover costs. This will have the added bonus of showing how determined and committed you are to caring for your pet. If your parents are very canny they might want you to contribute to the cost of electricity for running the thermostatic heaters and lights that are necessary for lizards kept in most domestic situations. So in your calculations make sure you could cover this extra cost allowing 1-2 dollars/week for safety. Typical Parent Objection - we haven't got room to keep a lizard. This is a fair point so you need to be prepared to keep the lizard in your room even if you think there is a perfectly good space for a lizard elsewhere in the house. This is where all the research you've been doing will come in handy. 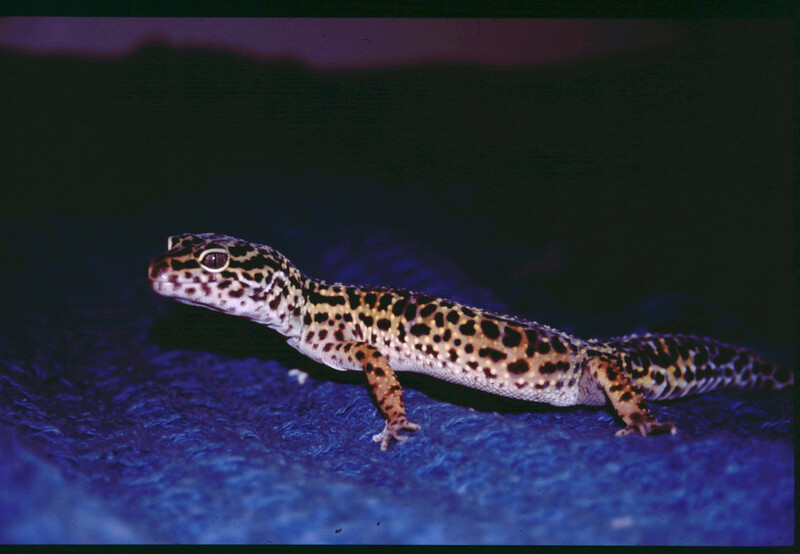 If your room is small or you share it you may only have a small space for a vivarium so select your species accordingly - a leopard gecko for example could be kept in a 24" x 12" x 12" vivarium. Then clear a space in your room which is the appropriate size and show them that there is room for one. What type of lizard do you hope to have? Typical Parent Objection - We don't mind the lizards but we're not going to have crickets running about the house. If they're adamant about this you could consider vegetarian species of lizard. 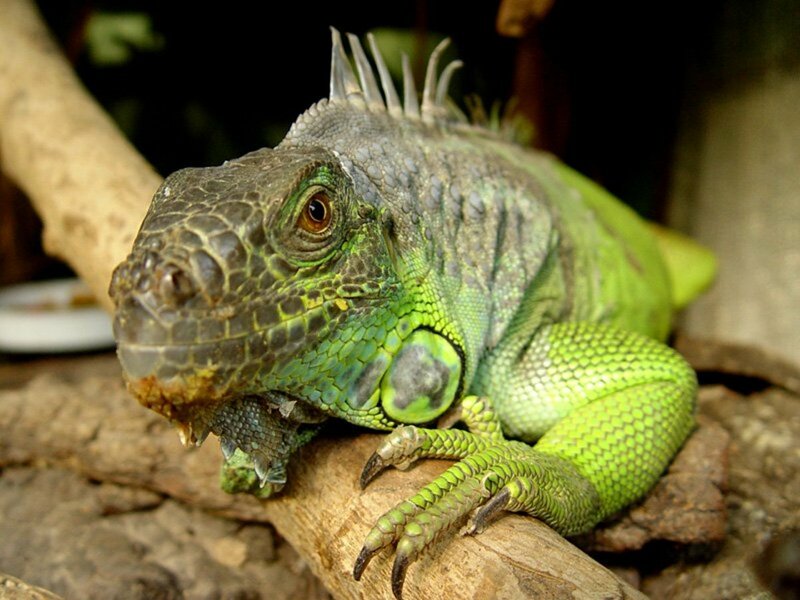 Iguanas are the classic ones and can be fed on a combination of vegetables, a little fruit and commercial iguana food. But they are a big reptile to commit to. They grow to around 6 feet (72") and as a result they frequently end up outgrowing their owner's affections and becoming unwanted. Uromastyx species are smaller than iguanas most are 10"-18" long and eat a diet of green vegetables with some commercial reptile food, seeds and flowers. Alternatively you could consider a more omnivorous species (because these are less picky eaters) and for the insect part of their diet offer meal worms, wax worms and a high protein reptile food instead of crickets. Bearded dragons could fit the bill here assuming that crickets are the only insects your parents don't want in the house. Following these tips will increase your chance of convincing your parents to let you have a pet lizard. It could also start you on a fascinating hobby which you follow for life. At the very least it will make sure you are well versed in lizard facts and care so that when you leave home and have your own place you will be able to go out and buy a lizard and already know how to look after it. I have wanted a bearded dragon for a long time, but they are too expensive. My birthday is coming up, and I may get some birthday money. I know I would be able to look after it (I’m a massive animal lover, and find lizards very interesting) but how can I convince my family to let me put my money towards getting a bearded dragon? If you've already shown that you are responsible when it comes to pet care, you could take that route. Let them know that you realize a bearded dragon is too expensive for one person to give to you as a gift, but if people didn't mind clubbing together, it is something that you really want. It could provide you with pleasure for years to come, as opposed to short-term gifts. Also, the fact that you would be able to tell each person what they had contributed to buying, e.g., the lights or vivarium, would help them feel reassured about their contribution, and they can feel as though they had 'bought' something of value to you. I asked my dad for a bearded dragon he said no because he's creeped out by them I told him he doesn't have to feed it i will but he still says no. 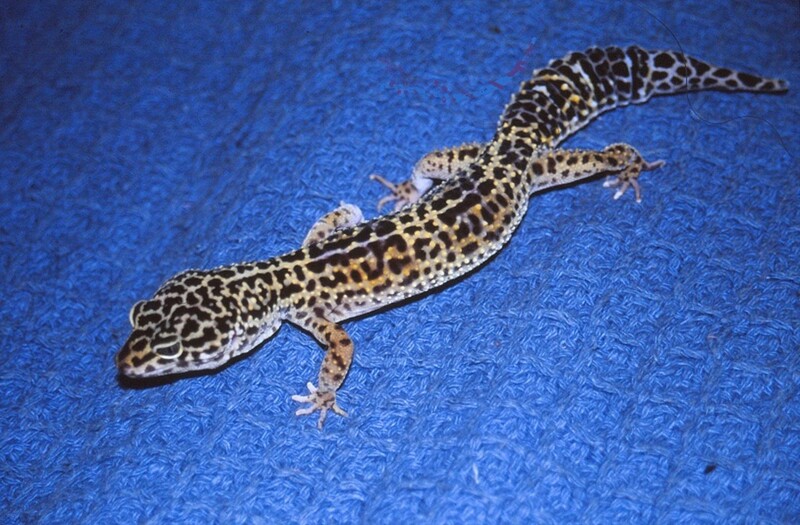 I know I already feel weird asking this (because I already have a leopard gecko at my dad's house) but I'm trying to persuade my mom to get a leopard gecko but she says she can't feed it when I'm at my dad's house but I heard when they are older you only have to feed them once a week and I'm only at my dad's house for a week but I can't find any pet sellers that sell older leopard geckos. Can you please help? I really really want a bearded dragon! My mum just says no! I need to show her that I can look after it! Any ideas how? I’ve been wanting a crested gecko for 2 years now, and I know everything about them I calculated prices, I know what tank I need and where it will go, and I’m paying, but the problem is that we have 3 dogs! What should I do!?!? 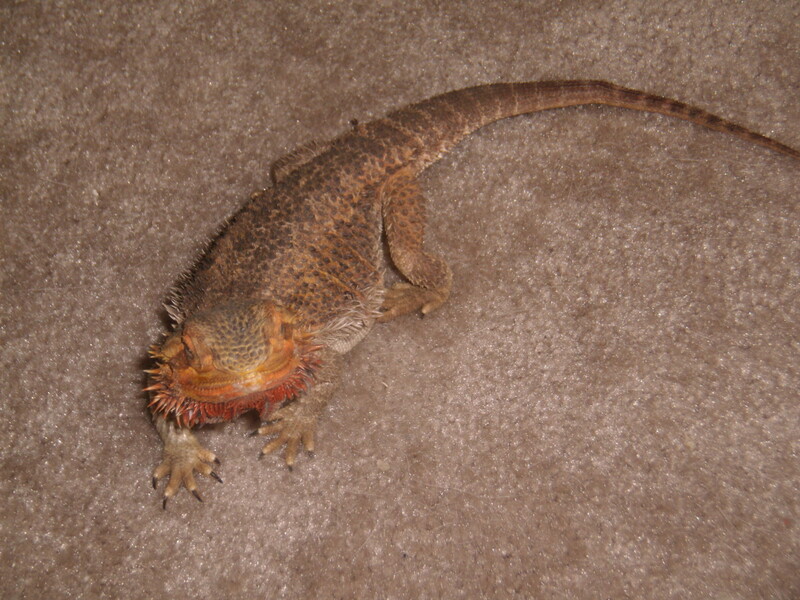 I really really really want a bearded dragon but my mom says no because she thinks our cat will kill it. I keep telling her that I can keep my door locked so the cat can't get in but she won't listen. What should I do? Me and my Brother really want a lizard but my dad says he doesn't want one in the house. what should I do? I really want a lizard badly but my mom won’t let me have one. WHAT DO I DO.....??? I really want a Black and White female tegu. I don’t know if my parents will let me have a big lizard like that. I know the food requirements and care, I’ve been reading up too. We are experts on reptiles, but this one is so big... if anyone knows about these tegus, please tell me everything you know! Thank you! My mam says she doesnt mind and she will bring me in to get prices IF my dad says yes. He said no that there ugly and we are not a petting zoo and I dont a reptile in the house. Its gonna smell. Literally ever excuse possible. My ma says keep at him should I do that? I want a bearded dragon but my mum and dad don’t want one because they think it should be living out in the wild and I have shown plenty off interest in them I have even calculated how much it would cost they don’t mined about the food but I’ve got a dog and they say the don’t want to look after 2 pets what should I do? I am trying to convince my parents. I believe that they don't think I am very responsible enough so how do I show responsibility to them. 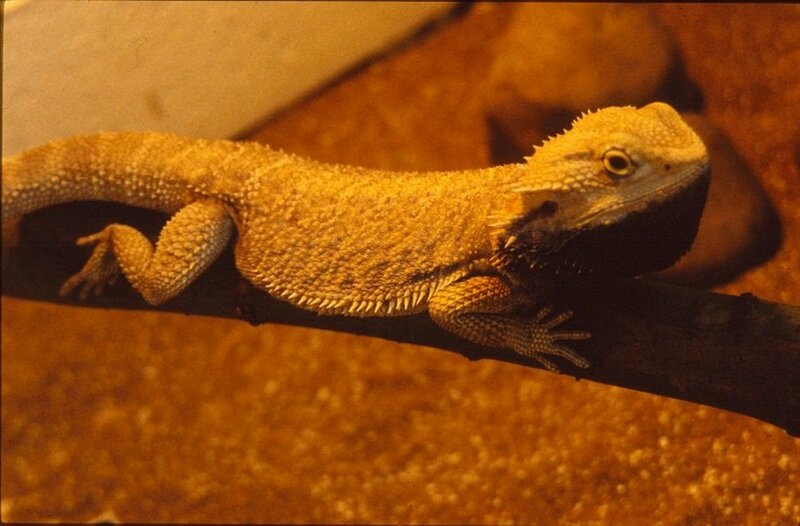 Most bearded dragons enjoy lettuce daily and once a week 2 or 3 super worms. A great beginner lizard is the Crested Gecko. They are quite easy to care for in my experience and I owned one for the first time when I was a freshman in high school. thx so much I can probably convince my parents now! This is a great article. I am a child myself, I have been trying to lure my parents over to the reptile side for some time, and I have encountered many similar questions. This will get me very far on my expedition to get a crested gecko! Hello! I need a urgent help. I've BASICALLY convinced my parent to let me take care of my own anole lizard, but they still have some.. requests. 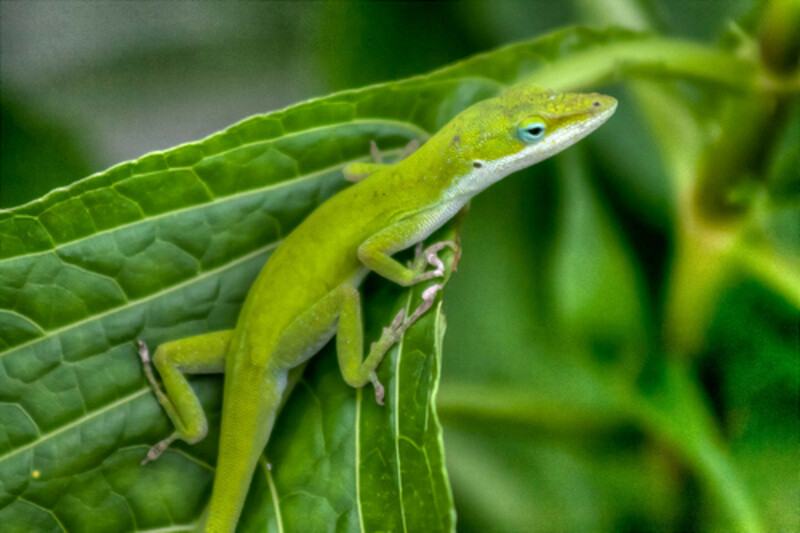 If anyone here knows anything about anole lizards, please answer my question. First, what temperature does the heat lamp have to be on? And next, probably the most important, do the crickets chirp? I mean, the main food source is crickets, but my add can NOT stand the sound of crickets chirping, and he won't allow me have a pet anole if it's food is going to chirp all the time. Thanks for considering my question! This is awesome advice because I'm a kid myself and my 2 betta fish just died :( So my parents don't want me having an anole lizard. But with this advice I can totally convince them!!! I found out that petco is having the reptile rally in 3 month(all reptiles are half off!!!!! Thank You so much for this advice!!!!!!!!!! I'm am oh so wanting a green anole but my parents aren't allowing me to get one, would you say a green anole is an ideal first pet reptile ? Hi Dr Mark, apologies I missed this comment when you originally wrote it. Tegus sound interesting but seem to be available in the uk only occasionally. I've never had the chance to care for one. Are tegus not available in your country? They are a really good option since they can be very docile and do not need crickets or other special food. A good omlette keeps them happy, or if you are feeling lazy you can just toss a raw egg into the cage. Thank you for reading and commenting Suzie - I'd love to see your Italian geckos, I get very excited when I see a wild lizard in the UK but have only seen a handful. 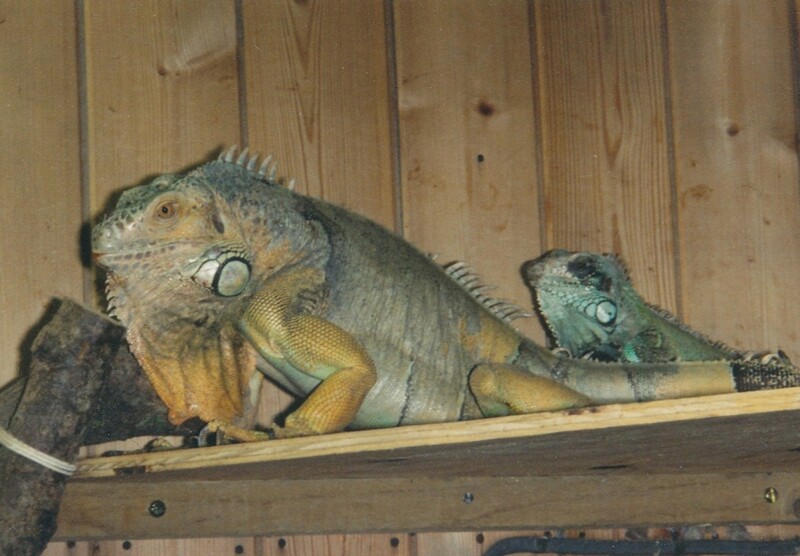 Vespawolf, it sounds as though your neighbours are doing a good job of looking after their iguana, he's very lucky to have landed such a good home. Thank you for visiting and sharing. Marcy - I know this a belated thank you for commenting, but it's nice to know your children had a variety of pets when they were growing up - variety is the spice of life and a good opportunity for learning too! What great info on lizards as pets. At our place in Italy we have geckos (small) running wild and it takes a bit of getting used to for anyway!! I am not a reptile fan particularly snakes but this hub is great at covering all the basis for anyone thinking of lizards as pets and what to expect. Great information, votes up, +++ shared!! These are valid points that should convince most parents. Our neighbors down the street own a green iguana. He's a vegetarian and has the run of the house, although he mostly stays in the front, sunny area. He was a tiny baby when they brought him home and now he's several feet long! He's a voracious eater of lettuce, green beans and pumpkin and his owners are very fond of him. An advantage of iguanas is their excrement doesn't smell like that of the omnivorous species. Great hub! Voted up and shared. Lizards are supposed to be interesting and fun pets, from what I hear! We had pet rats and other interesting creatures when my kids were little, but no lizards. I think they would have loved having one, though. Thanks aviannovice and allie, I wouldn't want to encourage anyone to get a lizard on a whim, but I am on the side of those conscientious and keen potential lizard owning kids since I was one once! What a great hub. Kids everywhere will be glad to get this advice. Plus, parents will be able to see that owning a lizard isn't as difficult as they might imagine. This is a good plug for younger people who want a lizard. Thanks Melovy, I can share your daughters enthusiasm for bearded dragons and wish her the best of luck in getting one! Okay, now if my elder daughter sees this, can I send you the bill? She only wants a bearded dragon. Seriously, she will love this hub! What a cool idea you had. Hi Cheryl - I completely agree about iguanas - they are not for the novice and their size and care requirements mean they need a very committed owner, which you clearly are - your iguana is lucky to have you. Thank you for reading and voting. I love my iguana but I wouldn't recommend this species for a child to have. They are expensive to keep. Mine is spoiled and has a huge cage but she still is expensive to feed and they need a reptile vet and boarding is expensive when we go on vacation. I love your article and voted up. Very good way to convince your parents to have a reptile. They make awesome pets.